Buy online 323 sq. ft. 3.27 ft. x 98.48 ft. x 0.156 in. 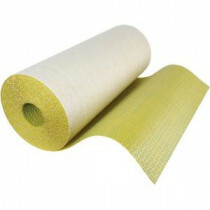 Crack Suppression and Isolation Underlayment Roll HDURA CI 30US and leave review or share with Your friends.